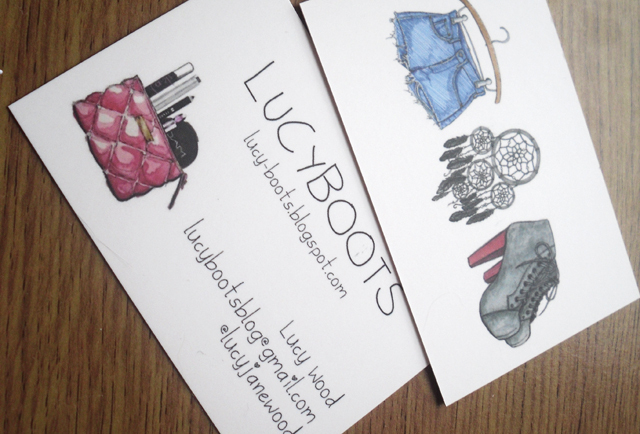 LUCY WOOD: LUCYBOOTS Business Cards! Absolutely in love with these little babies that landed on my doorstep a few days ago! I've been umm-ing and arr-ing over what my blog business cards should look like for months and months now, but finally got my act together and drew up a little design for them. I decided to go through Moo after some recommendations on Twitter, and I'm so pleased with their high quality, matte finish and bright colours. I really like their casual feel which I feel reflects my blog quite nicely! If you're going to ZOMG or TOWIB in the next couple of weeks you can probably expect one of these to be thrust at you excitedly. PS. What do you think of my new layout? 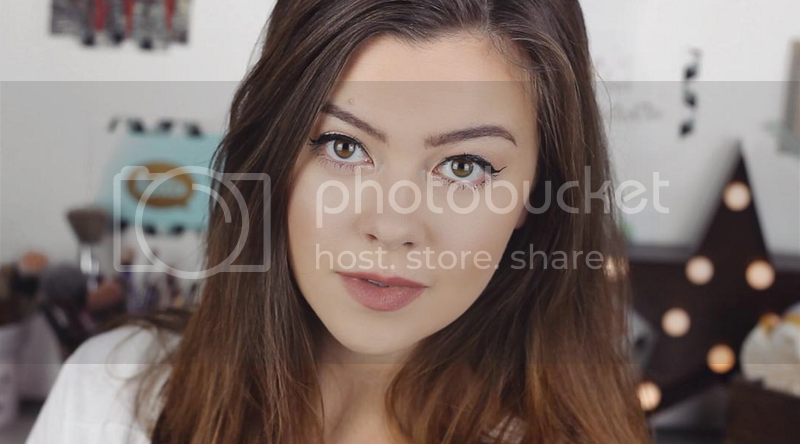 After Blogger so kindly decided to delete my old one I took it as a sign from the gods that a new one was needed, and hey presto! they are lovely! look really effective, did you draw them? if so, wow! I think these have turned out fantastically! Lovely. 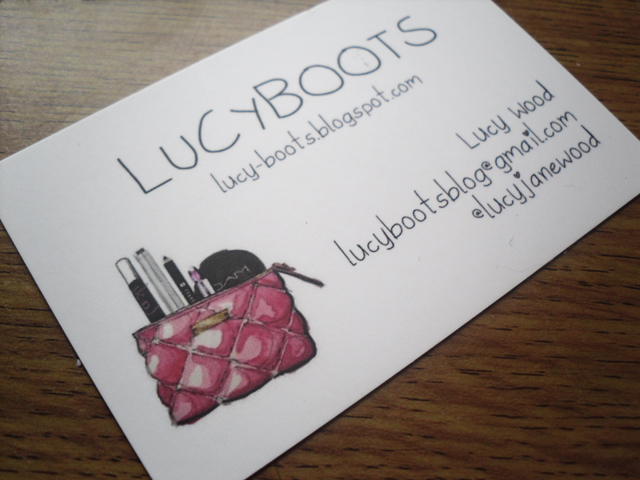 Love the new layout AND the business cards! I didn't know you could draw! 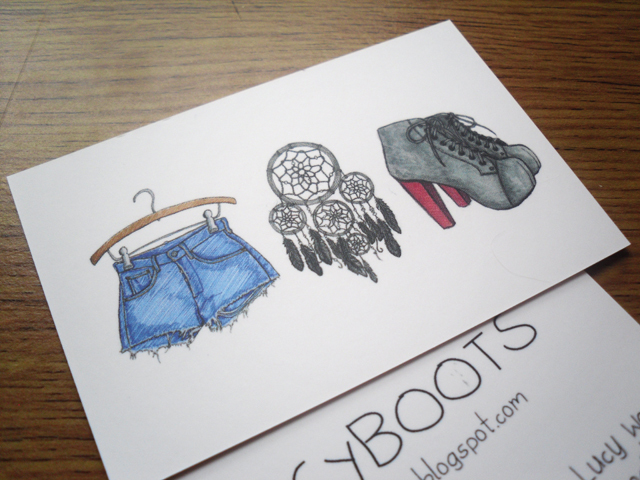 I can absolutely see why you're in love with these, they're amazing! Such sweet illustrations. New layout is brill too! They're really nice cards, the layouts great, love your header! 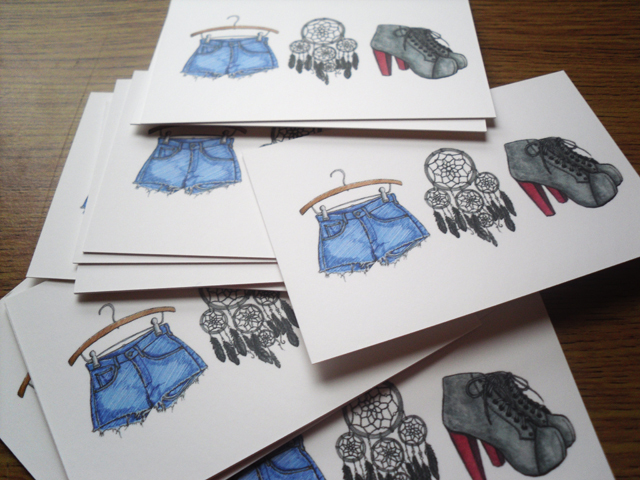 Hey there cute business cards. I WANT ONE I WANT ONE I WANT ONE!! Absolutely loving the new layout and cards! Wow, these are absolutely fabulous! The cutest ones I've seen in awhile - I'm definitely a fan; the illustrations are gorgeous :) Now following you! It is also one of the best ways to promote your business or organization. So if you are looking for business card templates, here is a site which provides you complete and comprehensive information. Here I found well designed and different colorful business cards.